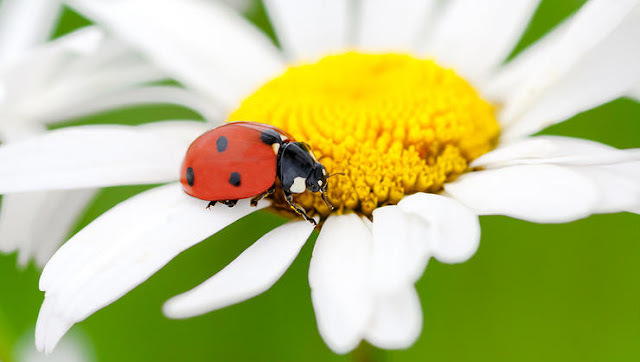 Adult lady beetles eat aphids, mites, and mealybugs, and their hungry larvae do even more damage to garden pests. Plant angelica, coreopsis, dill, fennel, and yarrow to attract them. 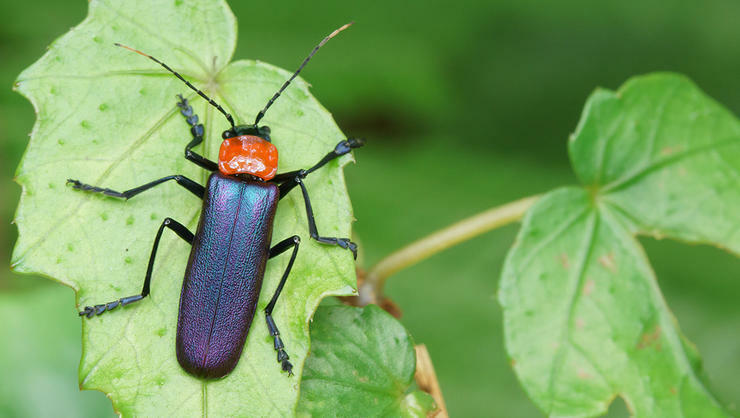 The soldier beetle feeds on aphids and caterpillars, as well as other insects—including harmless and beneficial species. Attract this flying insect by planting catnip, goldenrod, and hydrangea. 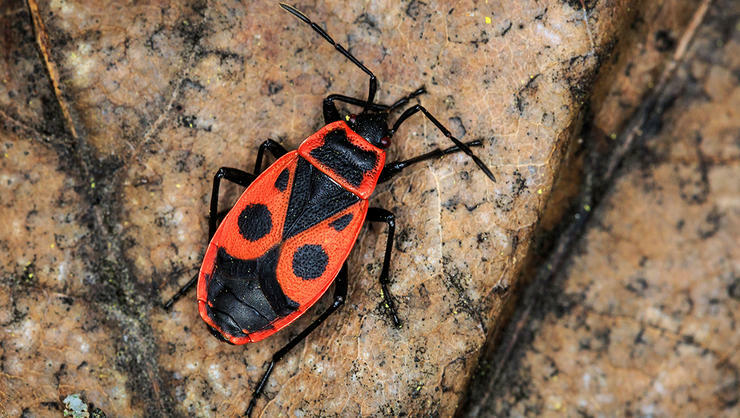 The spined soldier bug’s pointed “shoulders” distinguish it from the peskier stink bug. Plant permanent beds of perennials to provide shelter for this predator of hairless caterpillars and beetle larvae. 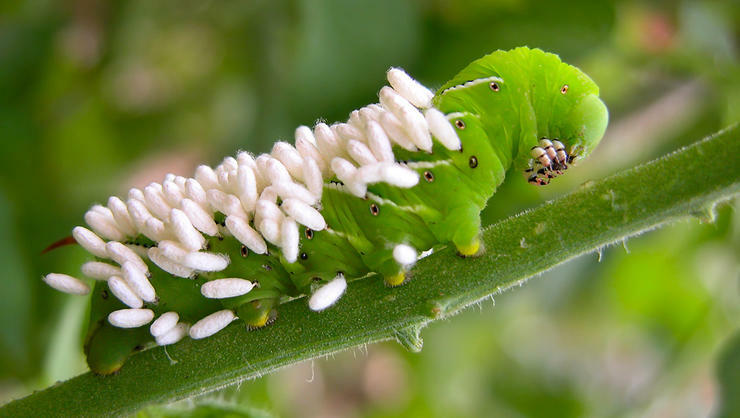 Showcased as one of the Amazing Pictures Of Bugs That Benefit The Whole Ecosystem, the tachinid fly larvae burrow their way into many caterpillars, destroying these garden pests from the inside. 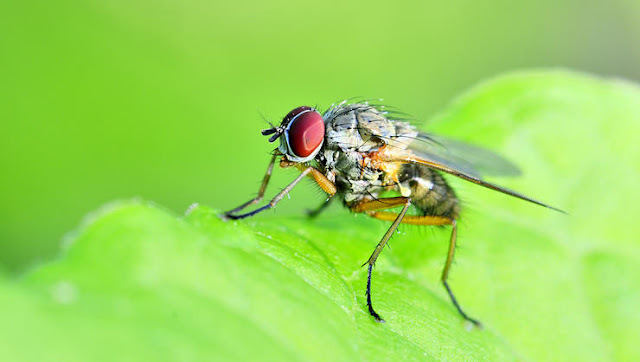 Plant dill, parsley, sweet clover, and other herbs to attract adult flies.